Absolut Vodka may be a global household name, but a lot of people do not even know it comes from Sweden. Read on to learn all about Absolut and three of Sweden’s other top distilleries. Walk into a bar anywhere in the world and more often than not you will spot Absolut with its characteristic bottle and the silver imprint of L.O Smith. Lars Olsson Smith was a maverick Swedish entrepreneur, commonly known as “the king of spirits”, who founded what is now Absolut back in 1879. After Olsson’s death, the brand went into decline, before being re-launched in its current form in 1970. Nowadays, close to half a million bottles of Absolut Vodka are produced every day. Absolut is quintessentially Swedish vodka. It is manufactured in the southern Swedish region of Scania (Skåne in Swedish), and more specifically, in the small towns of Nöbbelöv and Åhus. 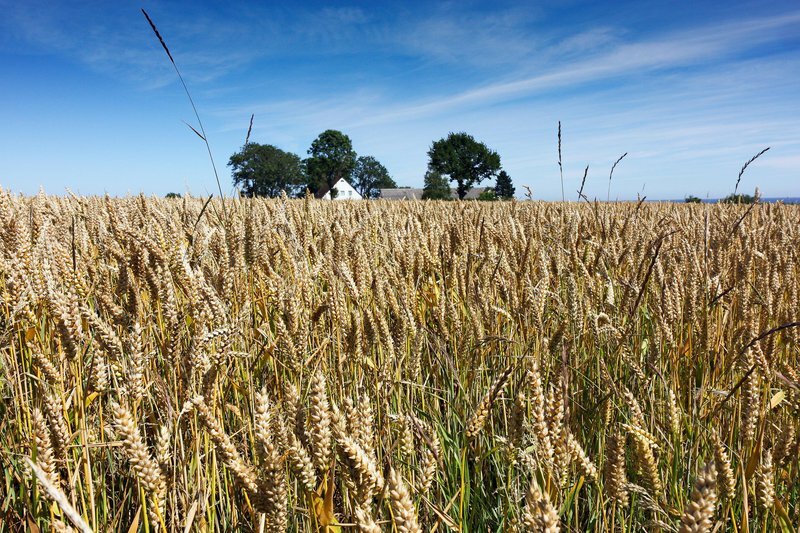 What’s more, Absolut is also made exclusively with grain from southern Sweden. But don’t be fooled into thinking that the Swedish distilling culture begins and ends with Absolut. The following three distilleries are worth a visit if you want to taste what Sweden is all about. 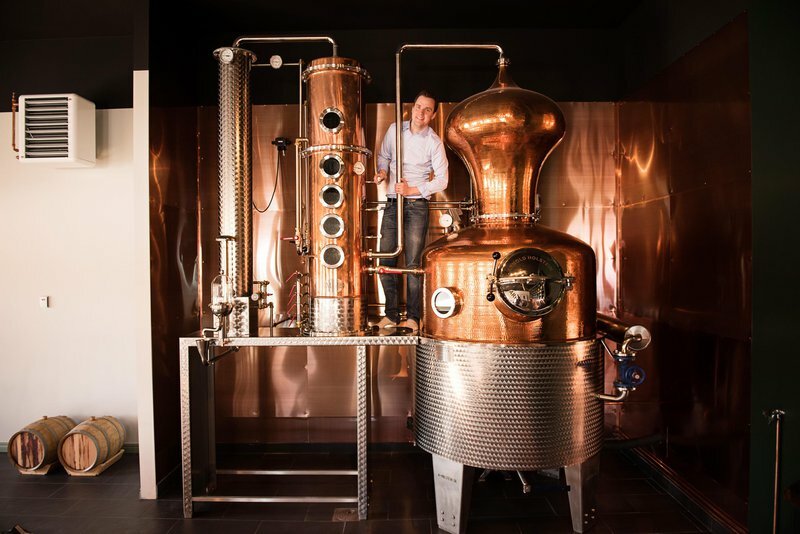 If you had to guess where the best gin in the world is from, you probably would not think of a tiny distillery in the village of Dala just outside Härnösand in Ångermanland, in northern Sweden. For people in the know, however, it will come as no surprise. Named the world’s best gin at the World Gin Awards 2017, the spectacular, handcrafted gin from Hernö Gin has received more awards than any other gin in Europe since production started in 2012. Göran Bauerle and Henrik Larsson are two friends who founded Valkyria Distillery in 2011. They sold their cars and houses, set up shop in an old disused church in Bergslagen and ordered lots of anise, wormwood, star anise, fennel and coriander. They then started distilling their own absinthe, which they christened Valkyria. The following year, the 68% abv absinthe from this tiny micro-distillery was awarded second place at the Absinthe Masters 2012 in London. The rest is history. Situated in the Öresund strait that divides Sweden and Denmark, the island of Hven is home to a population of fewer than 400 people. Its also houses the Spirit of Hven distillery, which became the third pot-still distillery in Sweden and the smallest of its kind in the world when it was founded in 2008. Since then, Spirit of Hven’s artisanal, organic brands of single malt whisky, vodka and gin have gained quite the reputation as top-quality tipples, making them well worth the trip to this remote island distillery.